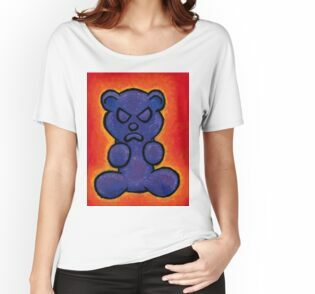 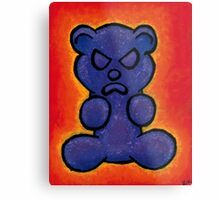 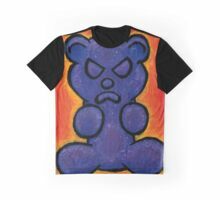 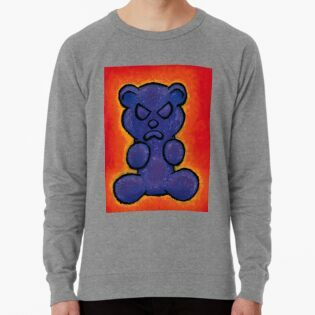 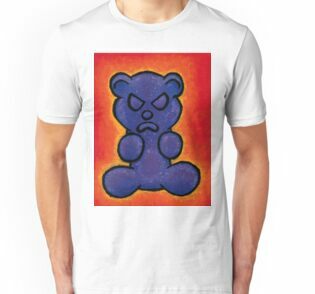 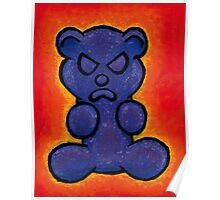 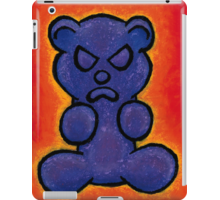 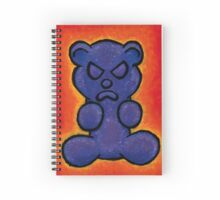 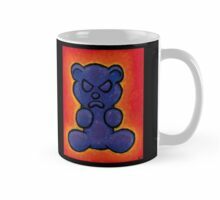 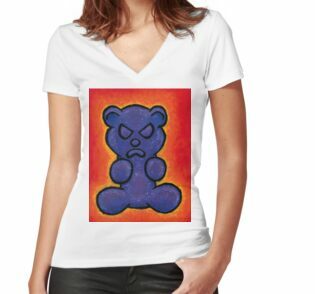 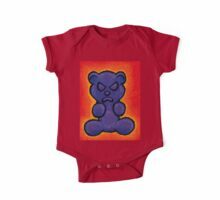 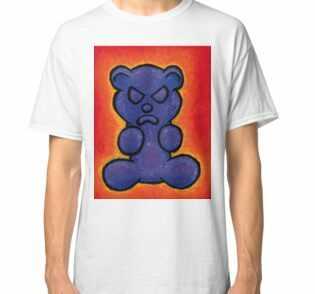 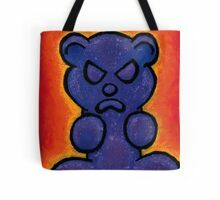 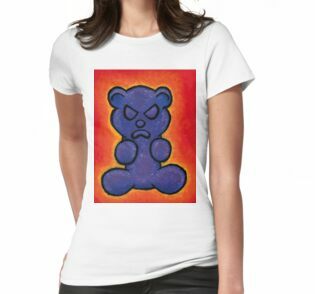 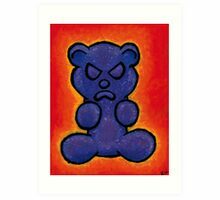 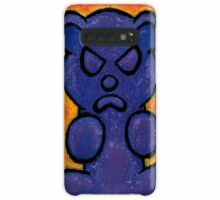 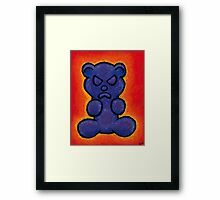 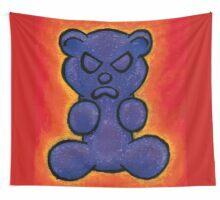 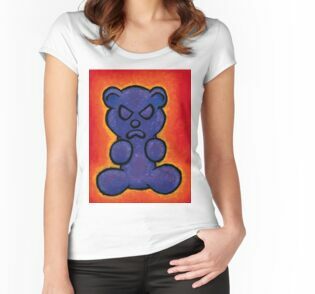 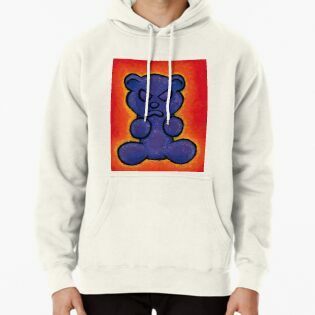 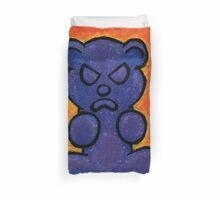 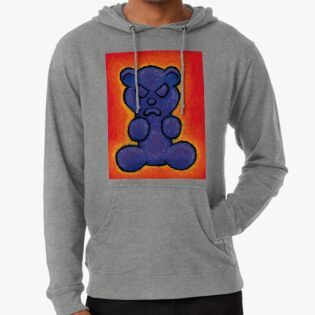 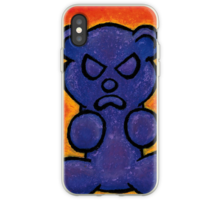 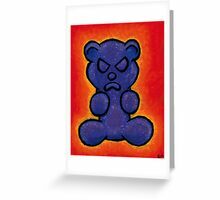 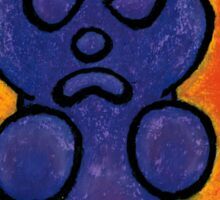 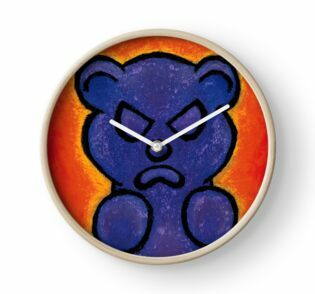 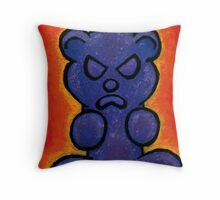 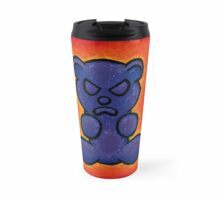 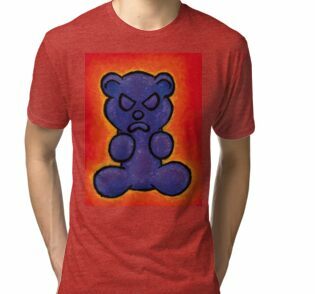 This is the elusive purple rage bear. 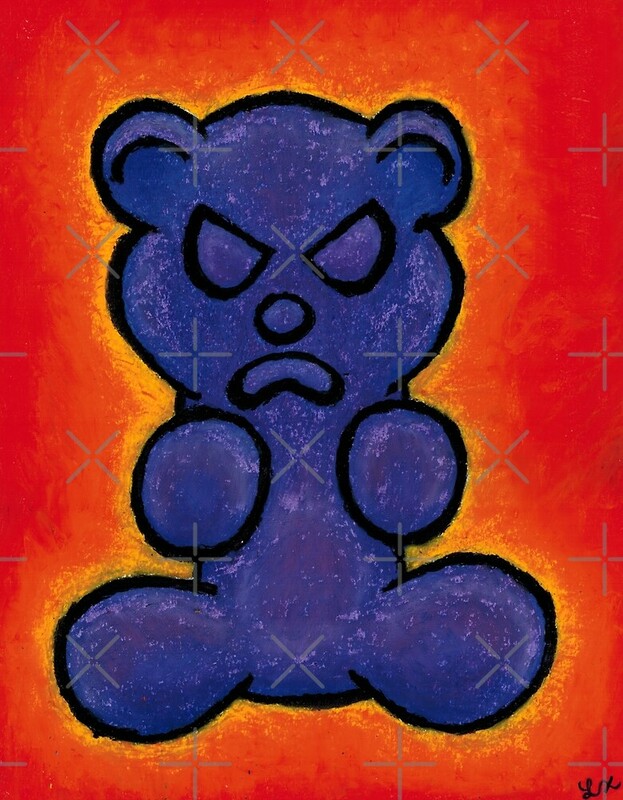 He always escapes the hands of humans, each time intensifying his rage. 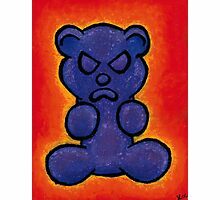 This is an original piece, 100% hand drawn with oil pastel on paper.